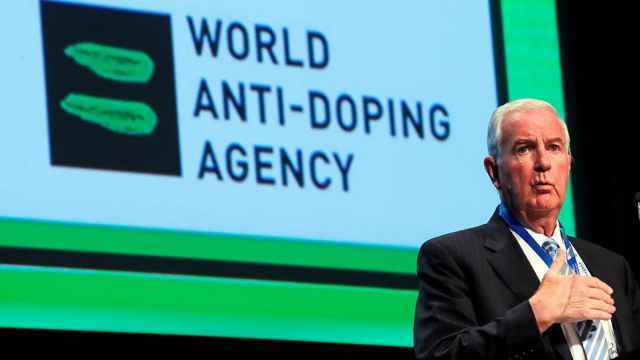 The World Anti-Doping Agency (WADA) said on Wednesday it has completed a painstaking process of uploading doping data mined from a tainted Moscow laboratory and will start assessing the information to ensure it is complete and authentic. Obtaining, uploading and authenticating the data has been a massive undertaking requiring WADA to construct a virtual Moscow laboratory. 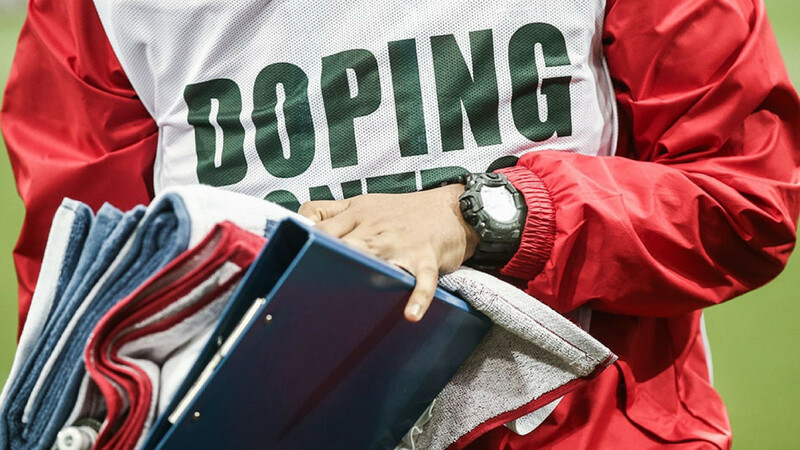 "This is a huge undertaking involving more than 1.5 million files, but we continue to make good progress," said Gunter Younger, WADA director of intelligence and investigations in a statement. "Essentially, what we have done is to re-create the Moscow Laboratory in a virtual sense, allowing us to pair the various data with their respective instruments so that we can ensure what we have is complete, accurate and has not been tampered with." The retrieval and authentication of data is the final hurdle to be cleared in the Russian Anti-Doping Agency's (RUSADA) conditional reinstatement. In a controversial decision last September, WADA voted to conditionally restore RUSADA's accreditation as long as it allowed inspectors access to the Moscow lab and data to which it had long been denied. RUSADA was suspended in 2015 after a WADA-commissioned report outlined evidence of systematic, state-backed doping in Russian athletics. Another report the following year documented more than 1,000 doping cases across dozens of sports, notably at the Winter Olympics that Russia hosted in Sochi in 2014. The data obtained from the Moscow laboratory is seen a crucial to building strong cases against cheats and exonerate other athletes suspected of having participated in widespread doping on the basis of previous WADA-commissioned investigations led by Richard Pound and Richard McLaren. The entire uploading and authentication process is estimated to take two-three months to complete. "Although this is a massive challenge, we are confident we will be able to tell if anything is missing or not as it should be," said Younger. "Once we are satisfied that the data are authentic, we will be in a position to proceed to the next phase and support the various sports and other anti-doping organizations to bring cases against those who cheated." 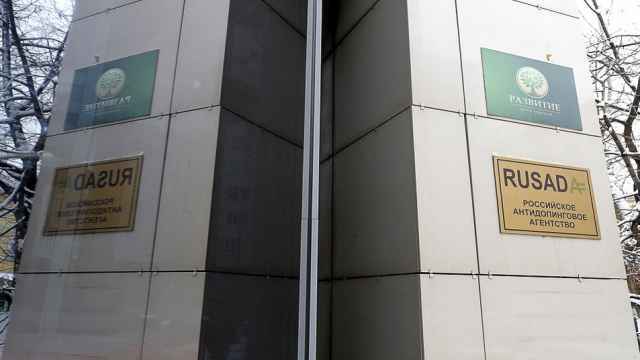 WADA said that it would continue to follow a roadmap for RUSADA to keep its accreditation and would not suspend the agency for the missed deadline. 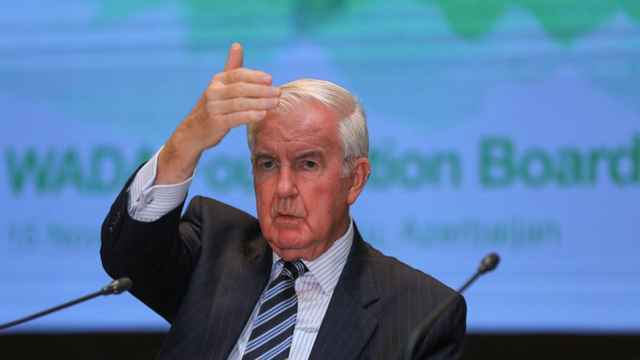 "This is a major breakthrough for clean sport," said WADA President Craig Reedie in a statement.